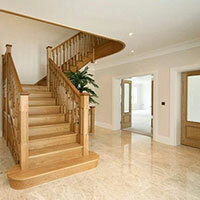 Marble is renowned throughout the world for its style and quality. 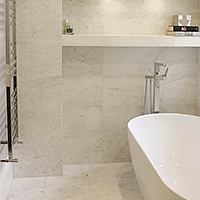 Marble is regularly used as a splash back feature on walls above worktops in bathrooms and kitchens. 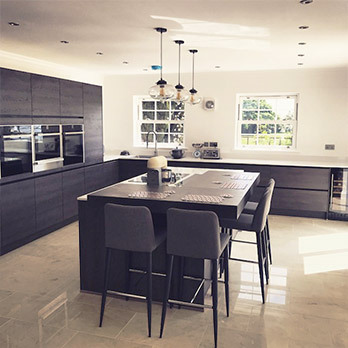 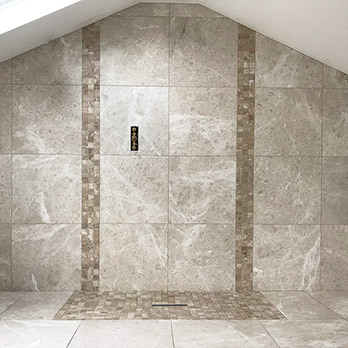 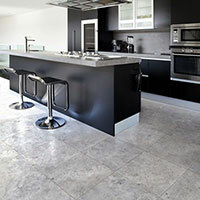 This natural stone has a distinctive look with a classic veined appearance, meaning you can stick with a truly traditional feel or you can incorporate them into a modern space, creating a fresh contemporary finish. 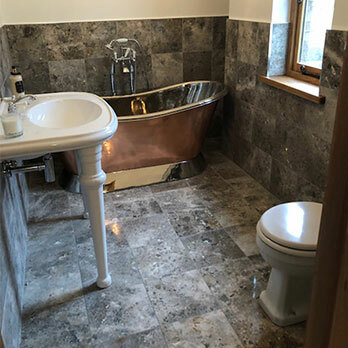 Mosaics have been popular since Ancient Roman times and they are a much sought after choice for shower areas and wall borders in bathrooms. 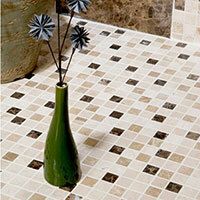 With smaller surfaces, it is possible to create even more striking designs and wonderful patterns. 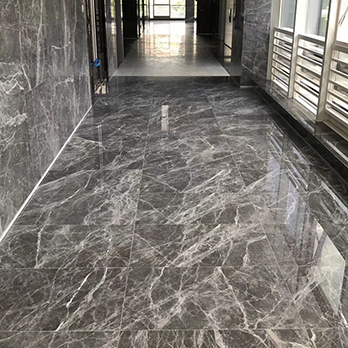 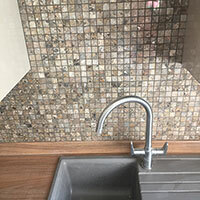 Mosaic marble includes the Dark Emperador range, which is made up of both lighter and darker shades of brown and the natural veins that run through marble. 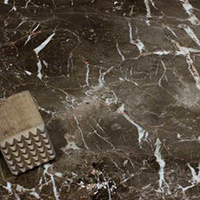 These natural markings emphasise the high quality and they will create a lasting finish in any kitchen or bathroom. 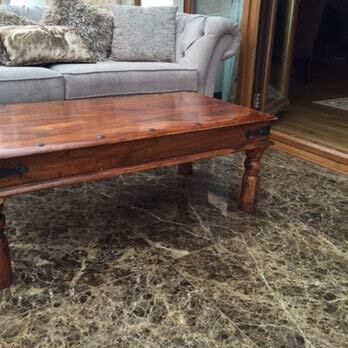 We source our collections direct from quarries worldwide, helping to cut out the middle man. 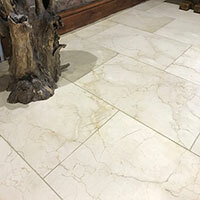 This means we can pass on these savings to you, making our marble very affordable. 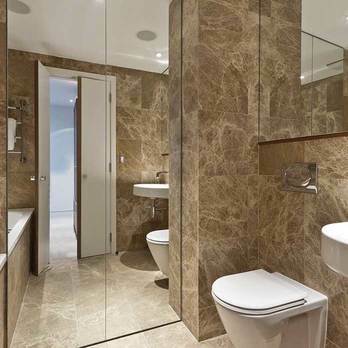 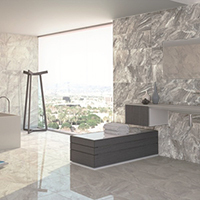 Get in touch with Tilesporcelain today to find out more about our range of marble wall and floor options. 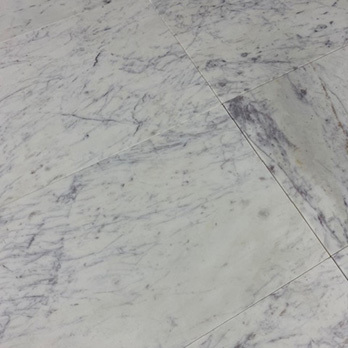 What provides marble with its unique natural beauty is its vast array of decorative features. 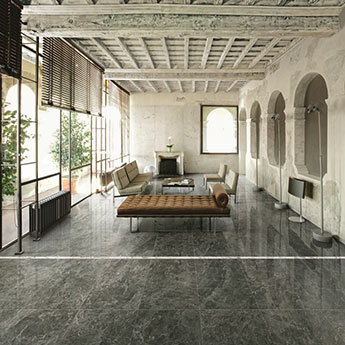 Marble comprises of natural variations, filler and an appearance which is epitomised by its veins, contours and fossils. 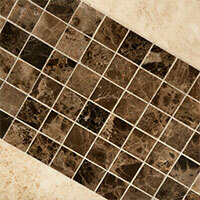 This unique style is what sets marble apart from other varieties on the market.